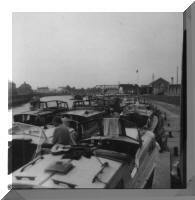 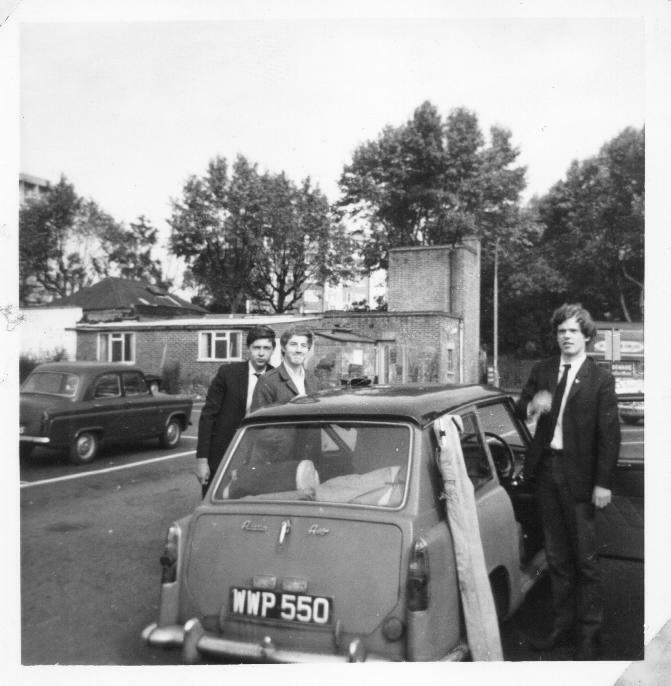 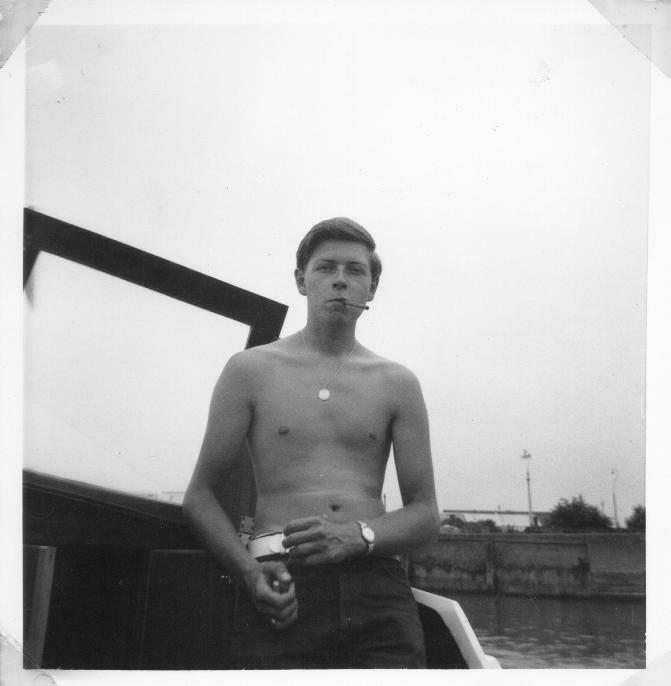 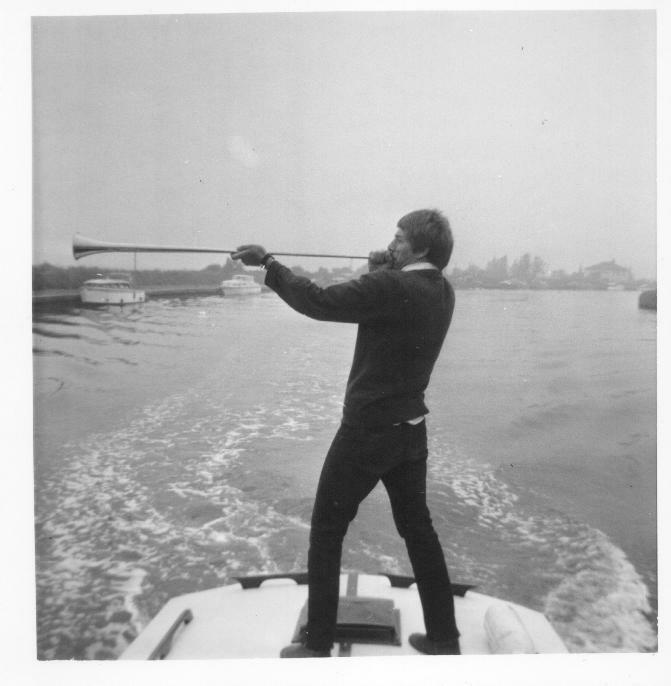 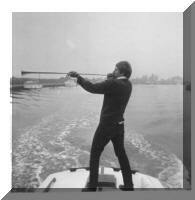 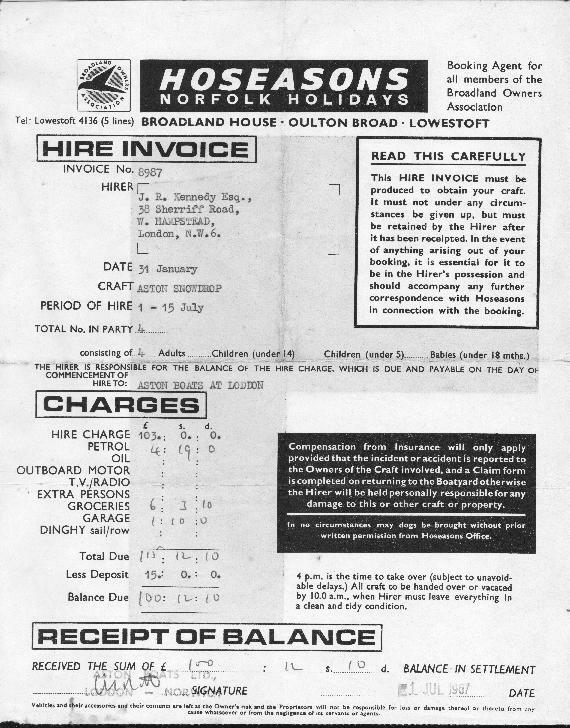 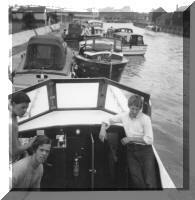 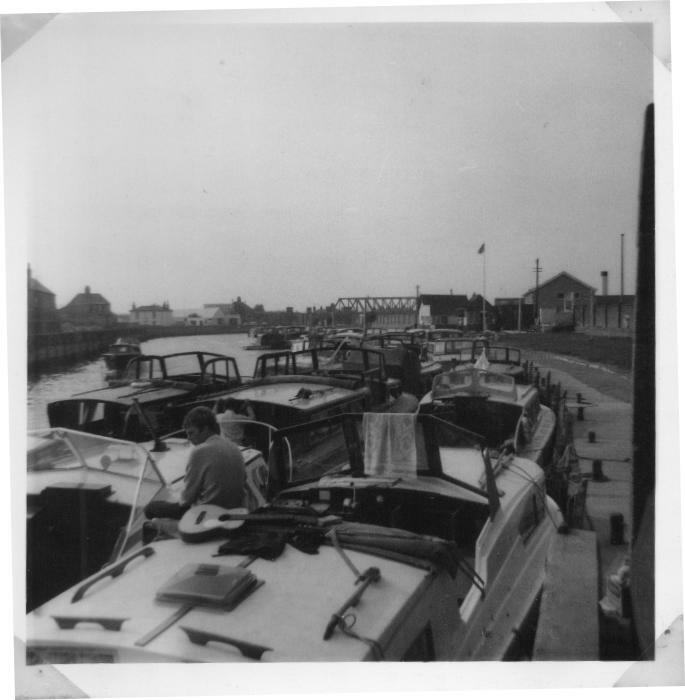 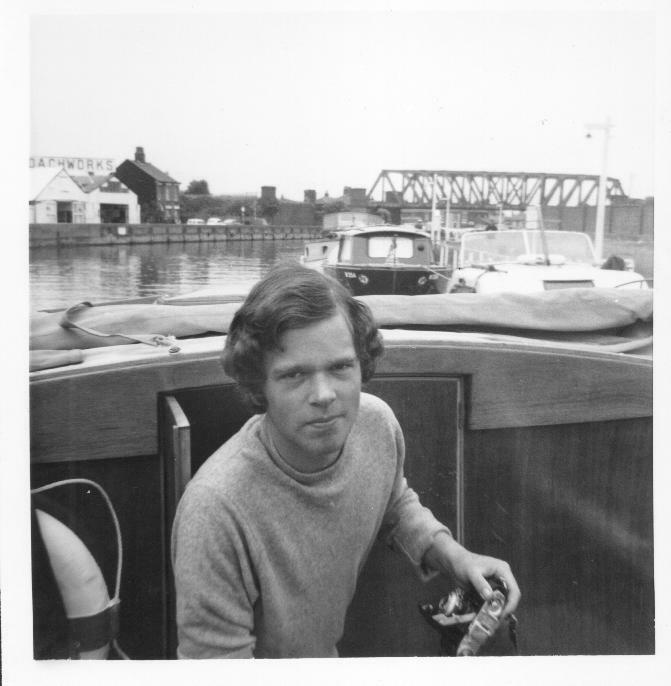 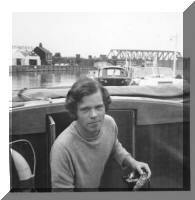 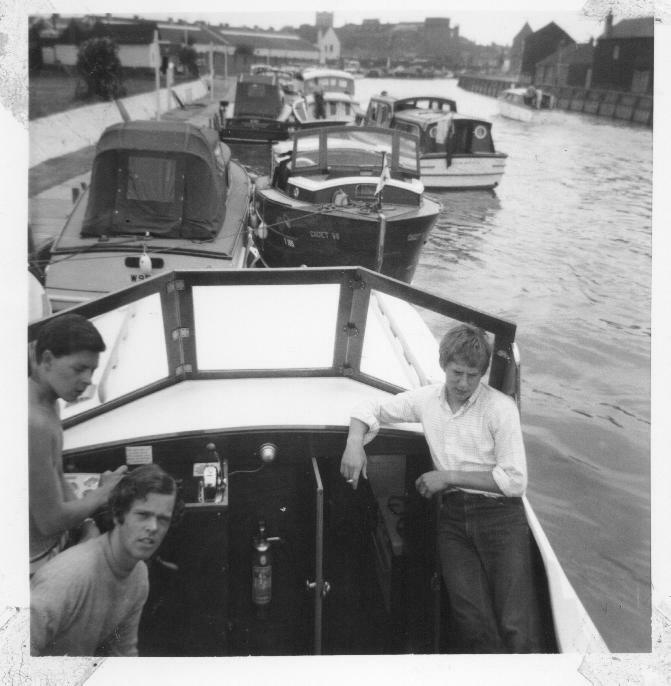 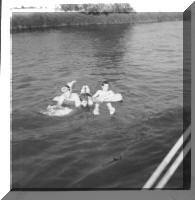 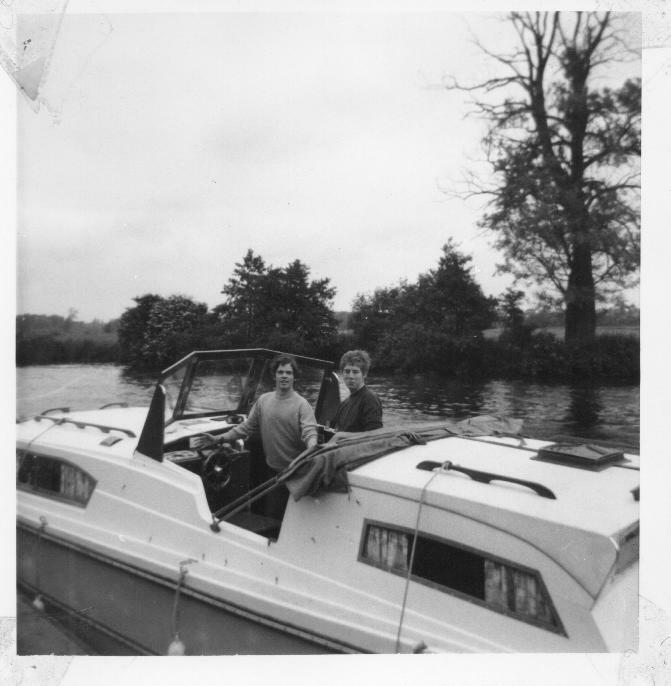 In July 1967 John (aka Jack), Bob, Chris & Pete, hired a motor launch on the Norfolk Broads. 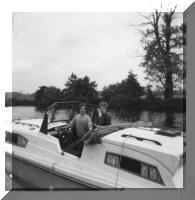 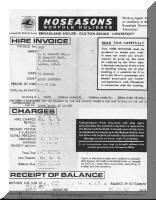 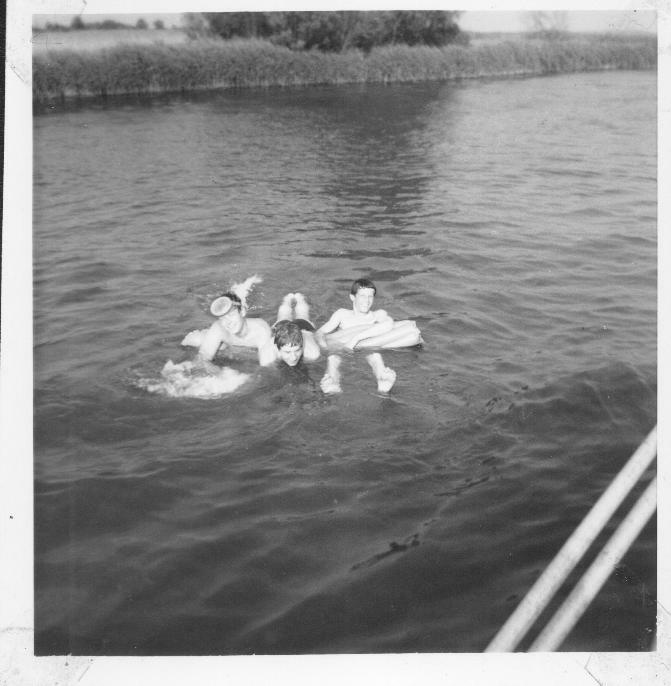 We all met at Swiss Cottage and piled into Bob's A40 for the trip to Aston Boats in Beccles. 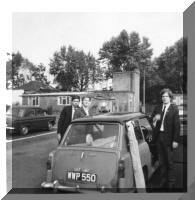 There we picked up the Aston Snowdrop for two weeks of fun and adventure.